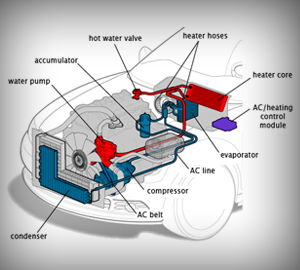 Air Conditioning Special | Air Conditioning Special $50 Plus Freon Periodic inspections of your Air Conditioning system can prevent expensive repairs. If you’ve noticed decreased cooling abilities, bring it in sooner rather than later. It could save you money. 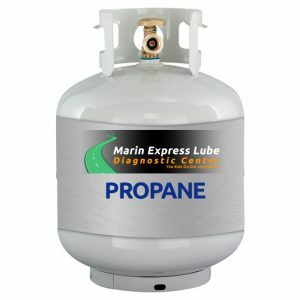 Visual Inspection | Temperature Test | System Performance Test | Charge System to Specs plus tax - Marin Express Lube | You Ride On Our reputation! Periodic inspections of your Air Conditioning system can prevent expensive repairs. If youve noticed decreased cooling abilities, bring it in sooner rather than later. It could save you money.